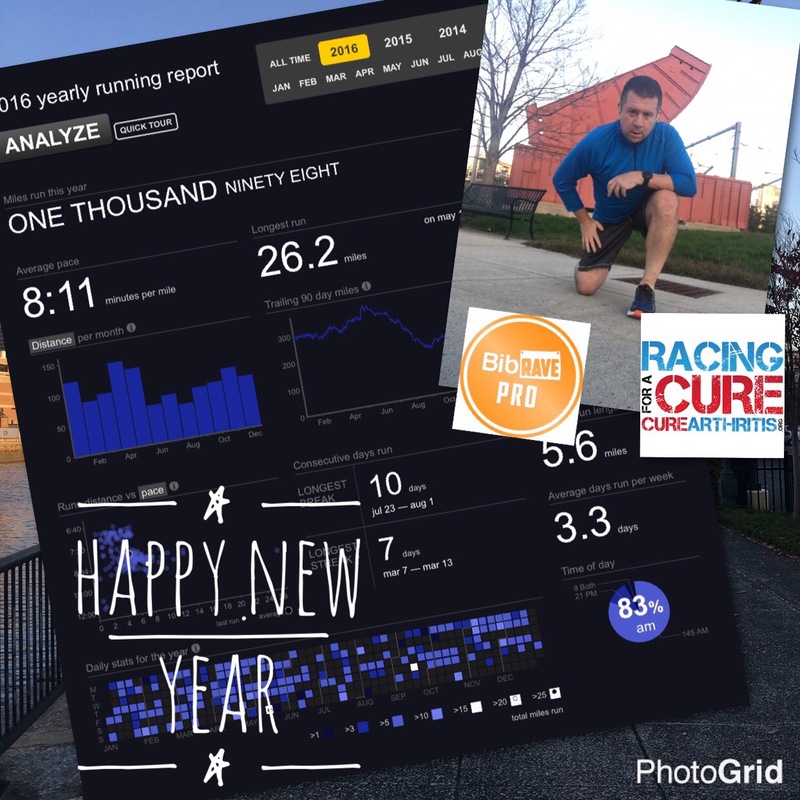 It was an incomplete year of running for me as I missed my running goal but 2017 will be a new start for me and for everyone who has set new goals. Good luck to Everyone and Happy New Year! Thank you for reading my notes, worries, concerns and triumphs this year! Hopefully I can get you some better material in 2017.